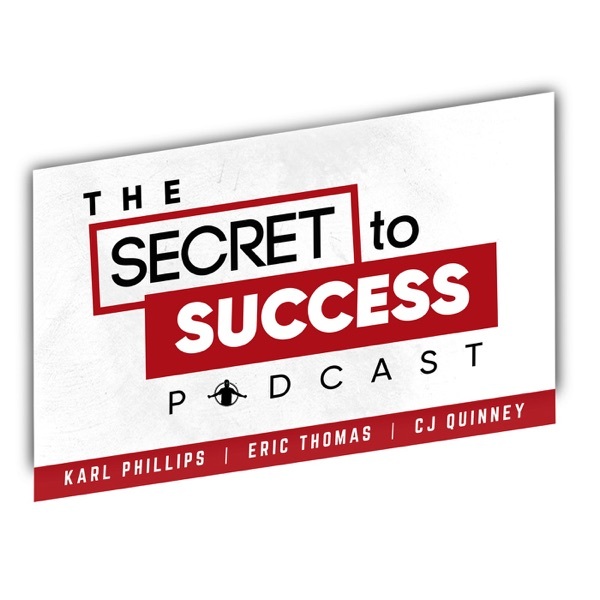 This week on the podcast the guy’s are fresh off the road from the 1% workshop in Dallas. A workshop designed to help individuals live a life of abundance versus a life of lack. During the workshop Karl had his shining moment on stage and received a standing ovation for his presentation. This moment led to a conversation on how and when does someone make a turning point in their life. Many of you listen to this podcast weekly but you still haven’t made the turning point that will change your life. Grab your pen and pad and take notes so you can start taking the steps needed today. Time Stamped Topics: [05:35] - CJ Don’t Want to Talk [13:09] - Fair or Foul [27:00] - Karl’s Moment [42:00] - The Turning Point [54:25] - Quiet The Noise [1:20:24] - Ask ET [1:30:00] - Nugget of The Day Listener Perks: Organifi is giving our listeners 20% off of their order just go to www.organifi.com/success. Their superfood green juice powder allows you to get your greens anytime anywhere while on the go. Get fresh premeasured ingredients delivered straight to your door. Get $80 off your first month by using the promo code “SUCCESS80” Become a paid speaker with ETA’s Game Changer program www.etagamechangers.com The Secrets to Success: The Passport Personality Assessment www.etinspires.com/assessment You aren’t growing because you’re worried about what the wrong people think. The beautiful thing about discipline is that you choose what to sacrifice. Don’t allow people to give you second-hand fear. ET Events: 1% Chicago April 26, 2019 Get connected with a network of over 3,500 people who listen to ET, and embodies the work ethic and spirit of ET. To learn more about Breathe University. Subscribe to the podcast via Apple Podcasts.